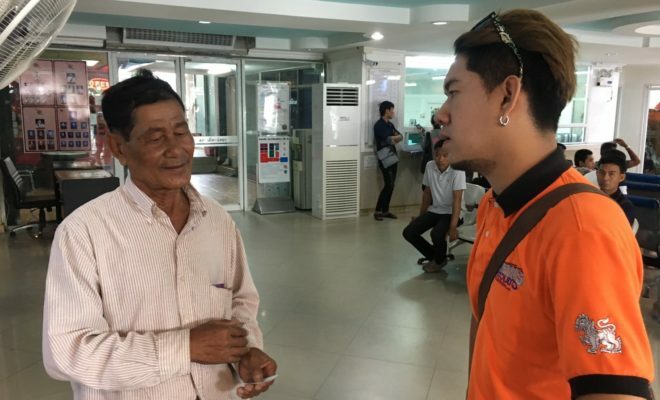 At 5:00pm on the 6th of June, a retired Navy sergeant named Mr. Thongin Punprasong, aged 71, from Ban Tan Mun, Nongprue, made a complait to police alleging he had been cheated out of 200,000 Baht by a con gang. 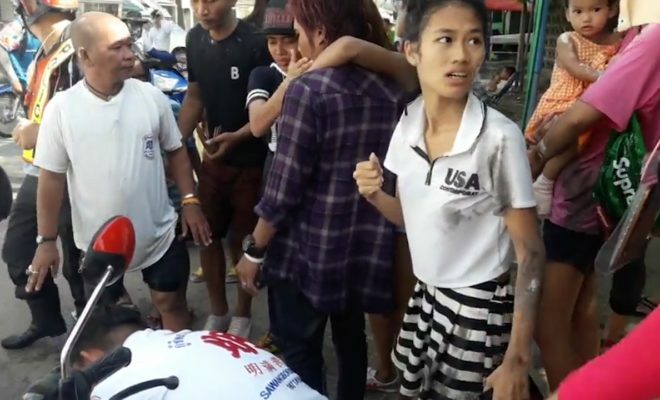 Mr. Thongin told police that he was initially approached by an unknown man and woman about a month ago. The couple, who had been driving a white car, had said that they were interested in buying some land in his neighbourhood. The couple returned some weeks later stating that they still wished to buy some land. They created an elaborate story which involved false promises of money from their supposed employer and another man who claimed to be the landowner of the property they wished to buy. 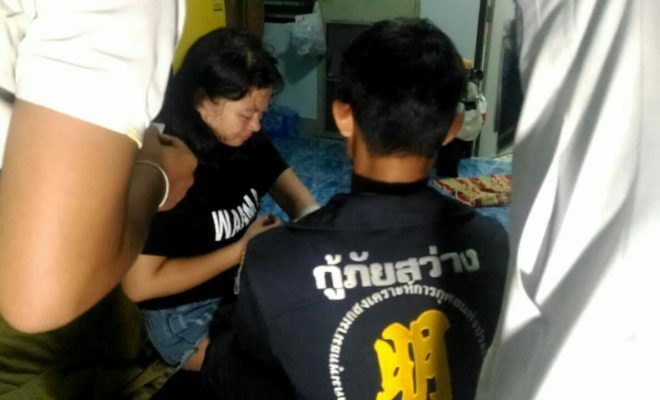 After gaining Mr. Thongin’s trust, the couple asked if they could borrow 200,000 to purchase the property, promising to pay him back very soon. 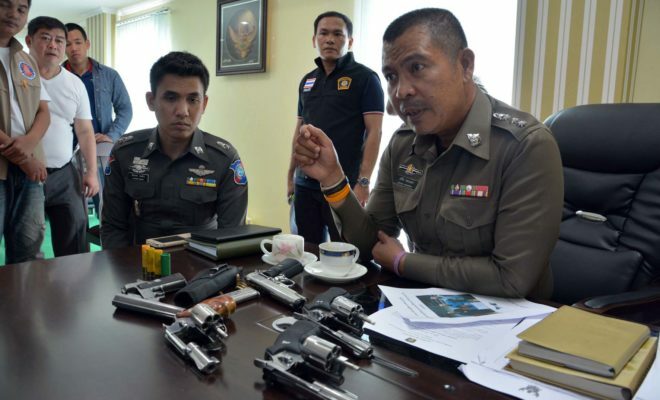 After Mr. Thongin gave them the money, they soon disappeared, along with the phony landowner and the 200,000 in Baht. 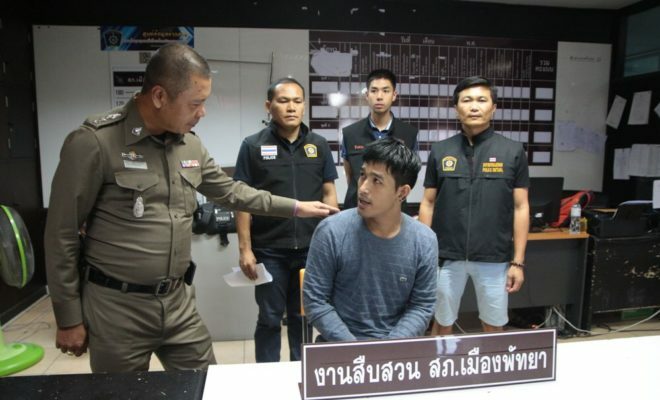 At that point, Mr. Thongin realized the whole thing had been a con and he contacted police. The police are now reviewing CCTV footage in an attempt to try and identify the con gang. They are warning people to be careful when approached by strangers asking for money.